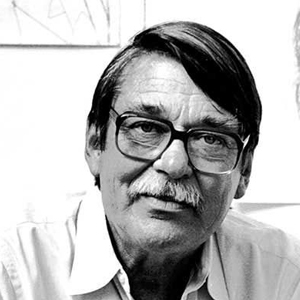 Sell Richard Diebenkorn artwork with us. We will research its value and popularity for you. 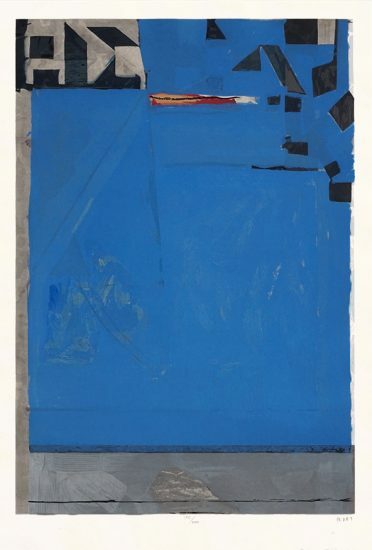 Browse Richard Diebenkorn Catalogue Raisonnés Online.